This is a old classic stamping technique that with the help of the dies + stamps sets becomes ever so easy and quick to make! 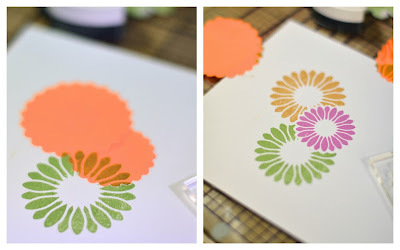 For step by step photos, go to the Sizzix UK blog here. Great use of old things to create something new.